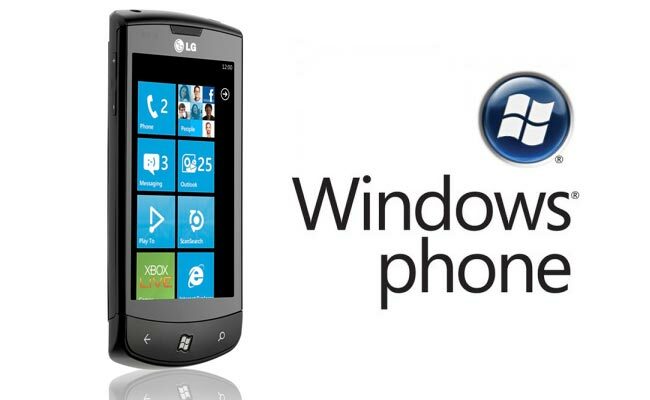 Just last week we reported problems Microsoft’s was experiencing with its new Windows Phone 7 OS devices, that caused them to continually download data through 3G connections even when connected via Wi-Fi networks. Microsoft has now reported it has discovered the cause, which was apparently due to a “third party” and already helped them fix the problem. However Microsoft have stated that they are still investigating the root causes. Read Microsoft’s full statement after the jump.